Cisco this week announced that it will be acquiring the rest of Insieme networks at $863m at the launch of its new product, application-centric infrastructure, ACI. Analysts see the hardware-based solution as Cisco’s move to protect its market position in the revolution that is virtualization in the data center. ACI has been designed for responsive application development in data centers. According to Cisco, SDN is costly, doesn’t scale and is hard to manage. All these are challenges Cisco means to take on with ACI. “The properties of SDN will be integrated with infrastructure so customers can focus on applications instead of weaving together networks,” said Insieme’s Frank D’Agostino. 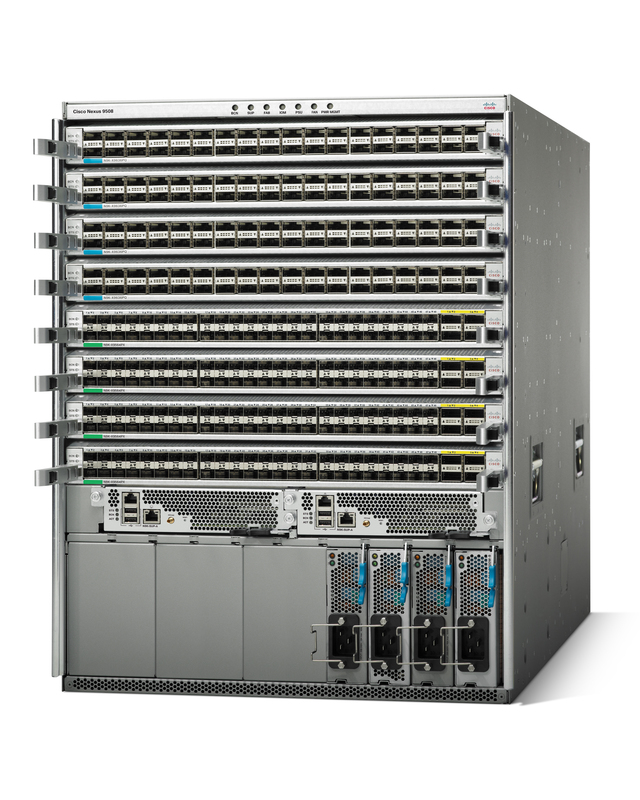 ACI is included in the Nexus 9000 switches which consist a centralized controller for management of virtual and physical network infrastructures. This allows engineers to automate their networking infrastructure. It is also easy to provision network paths specific applications running on layer 4-7. ACI is meant to prove that hardware-based solution is better at solving challenges in the data center than is VMware’s NSX overlay, a networking solution which is wholly dependent on software. “What we see in software-based network virtualization is that while it enables flexibility, it lacks scale. There is limited visibility and security aspects are disjointed … you are running another network between the application and physical domain and those three environments will run as ships in the night,” says D’Agostino. ACI will support a broad range of vendor partners including Microsoft, VMware, Symantec, Red Hat, F5, EMC, IBM, SAP and VCE. Alibaba group is one of the companies which is preparing to adopt ACI. Alibaba VP Yuanyou says, “We found that Cisco matches our vision for what is required for future network architecture, and they are delivering that vision with their Application Centric Infrastructure. We are very interested in testing the ACI solution, and considering collaborating with Cisco as they further their development. This is a clear win-win for both our companies.” Other companies investigating ACI include World Wide Technology, Inc. (WWT), Sirius Computer Solutions, Chrysler Group LLC and Sirius Computer Solutions.